We tend to forget, in our cultural bubbles, that most living things have many names. 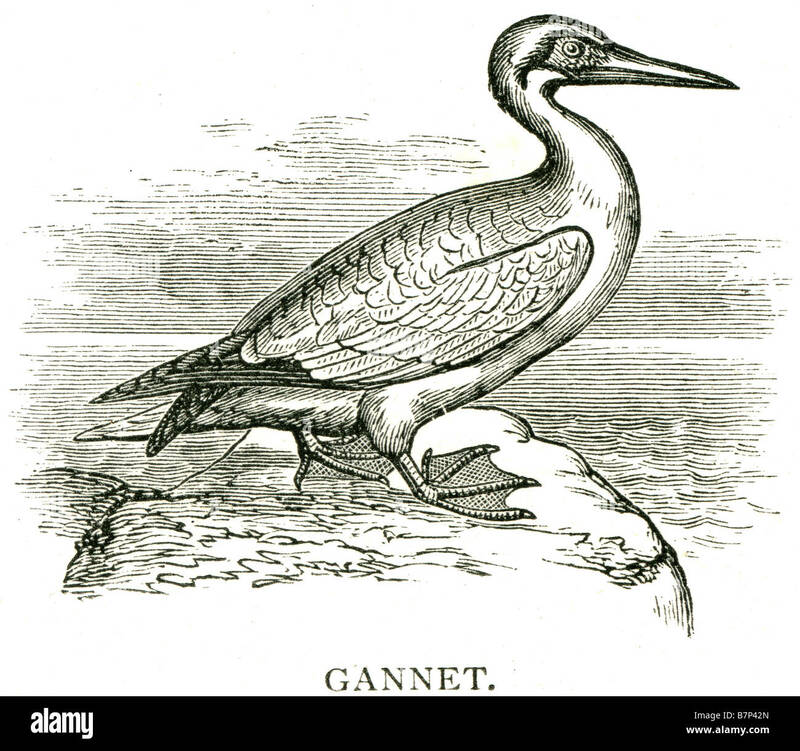 Gannet names, for example, tell a story of how humans have responded to this magnificent seabird in ways which reflect local uses, geography, folklore. bassanus is from Bass Rock, Firth of Forth, home to the world’s largest colony of the species. Morus from ancient Greek moros, meaning foolish – birds were unafraid and therefore easily caught. Old Latin names: Pelecanus bassanus, Pelecanus masculatus, Sula bassana, Sula alba, Sula americana, Sula lefevri, Sula hoieri, Moris bassana, Morus bassanus, Sula melanura, Sula vulgaris, Sula major.